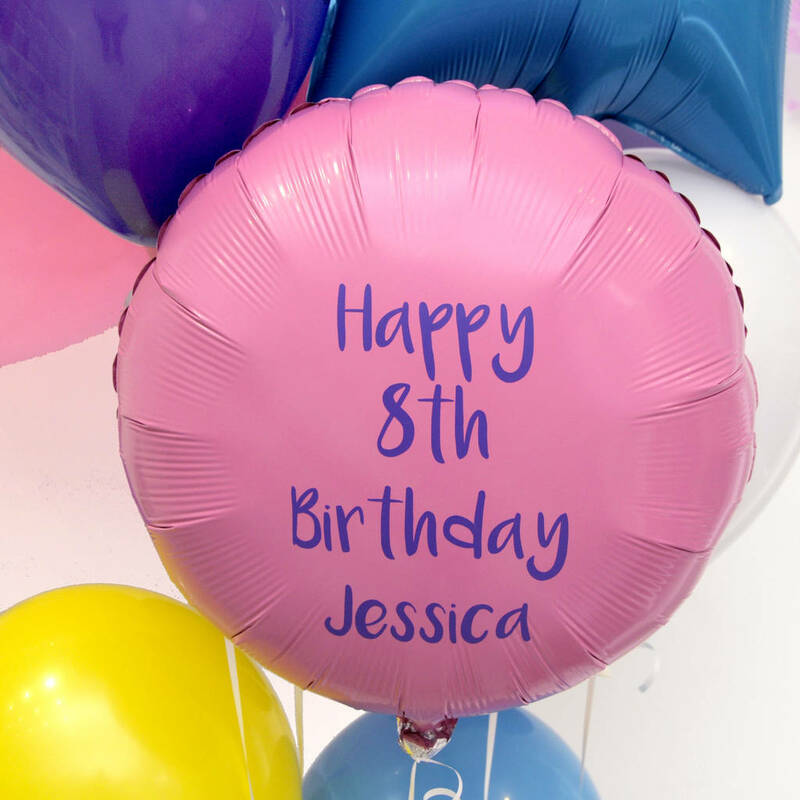 A beautiful bespoke balloon to make a special and thoughtful gift. 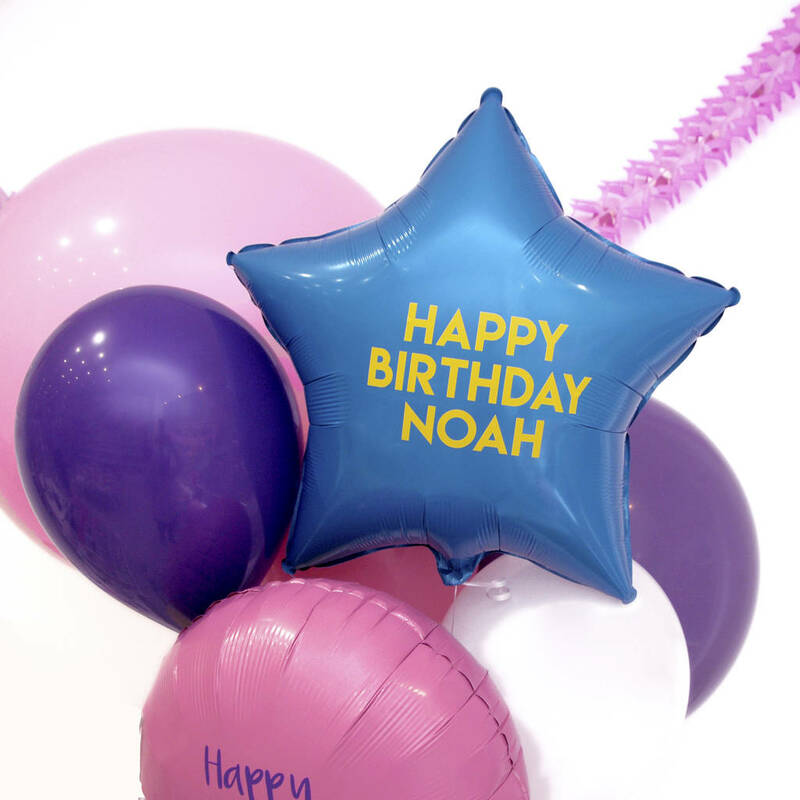 Celebrate the birthday guest of honour with this fun personalised balloon! 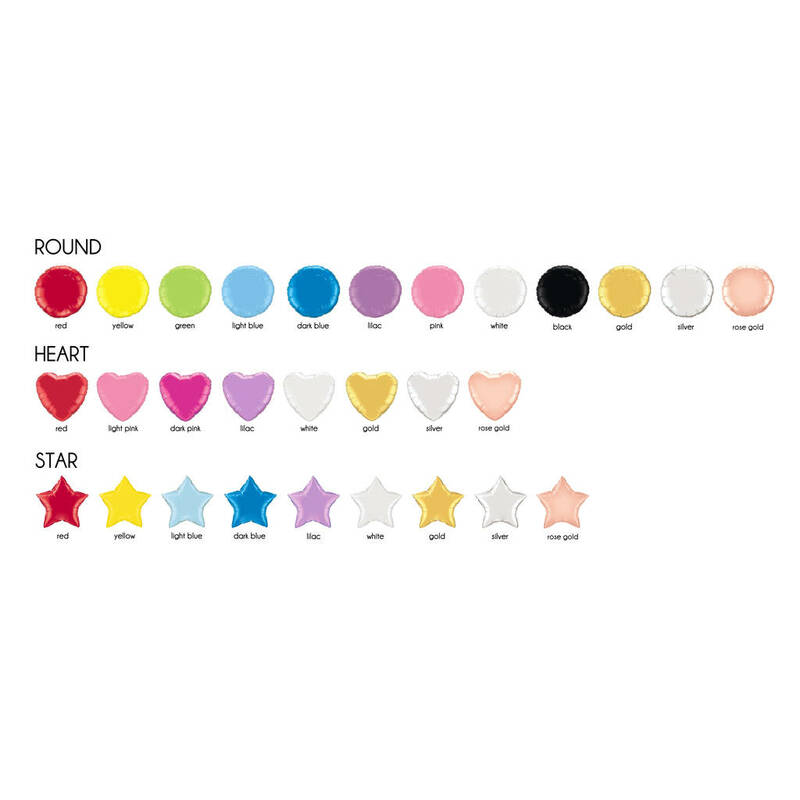 You can choose the colour balloon you would like and have your choice of message on the balloon - whether it's a fun message, a private joke or a sweet nickname, it's completely custom made for you. 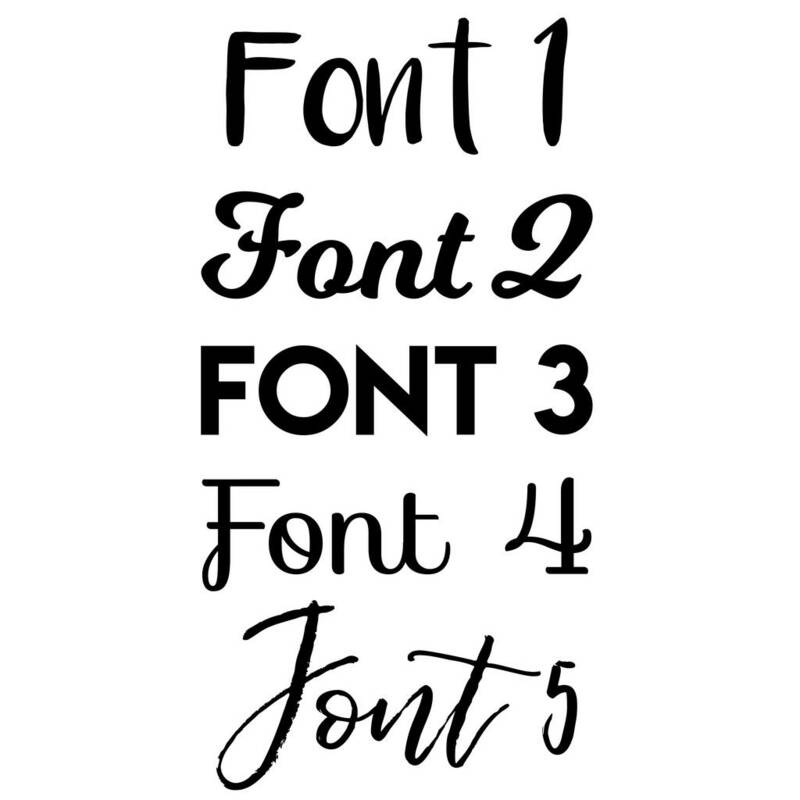 This will make the most original gift for the recipient whether it's for an adult or a child, to celebrate a milestone or to simply let them know you're thinking of them on their special day, this is sure to put a smile on their face. What makes this gift even more exciting is the balloon can be delivered direct to the recipient so it floats out the box upon opening! 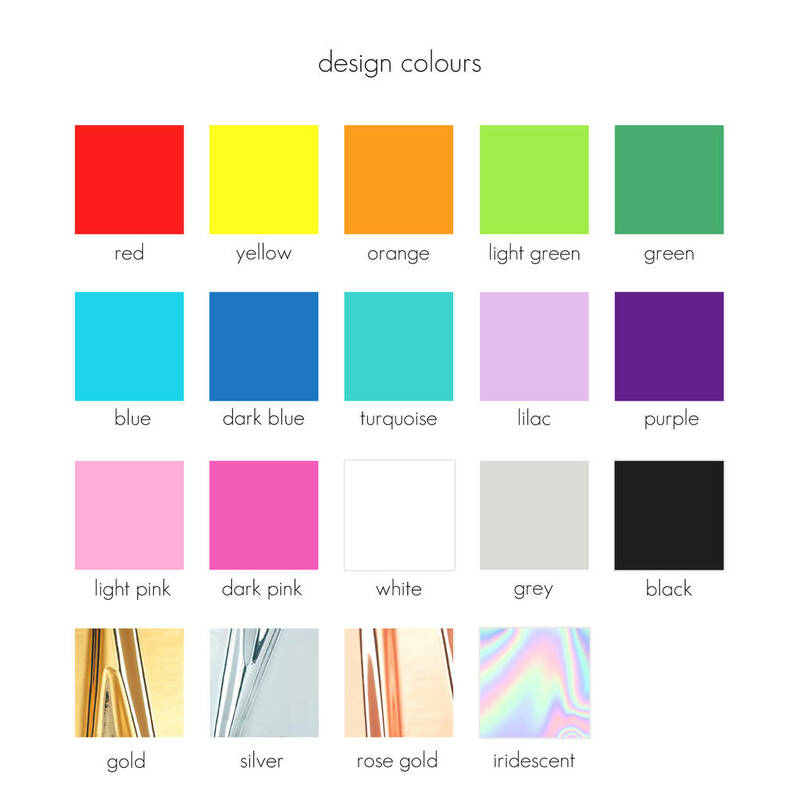 Choose the balloon and message colour of your choice from the drop down options - go for chic metallics, bold and bright rainbow colours or choose their favourite colours to make the balloon match their style and personality! 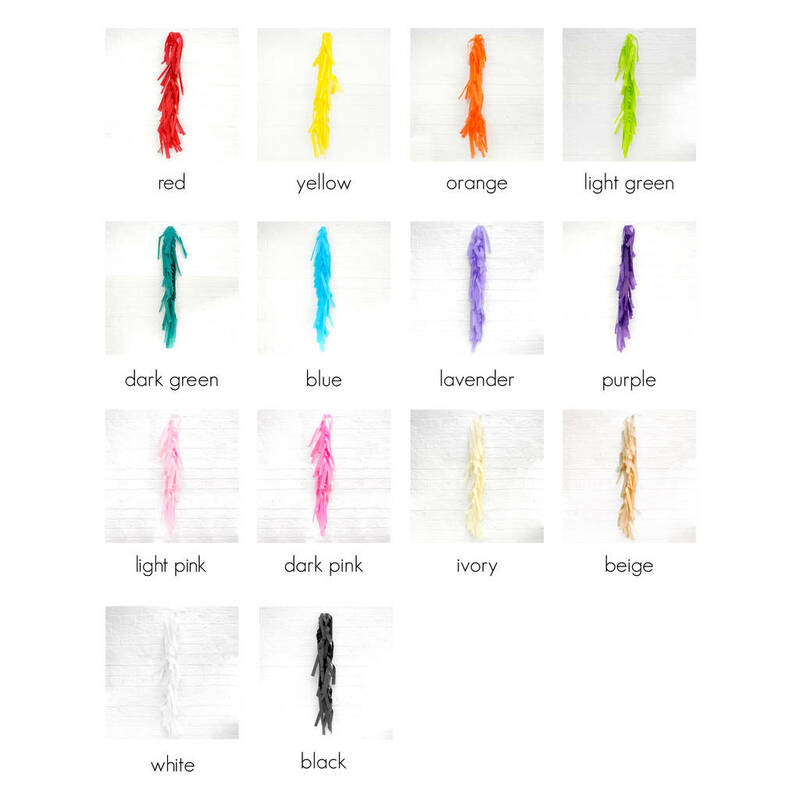 You can also choose to add a tassel to the balloon to make it extra special. This balloon will be delivered to you inflated and ready to party or gift to someone! 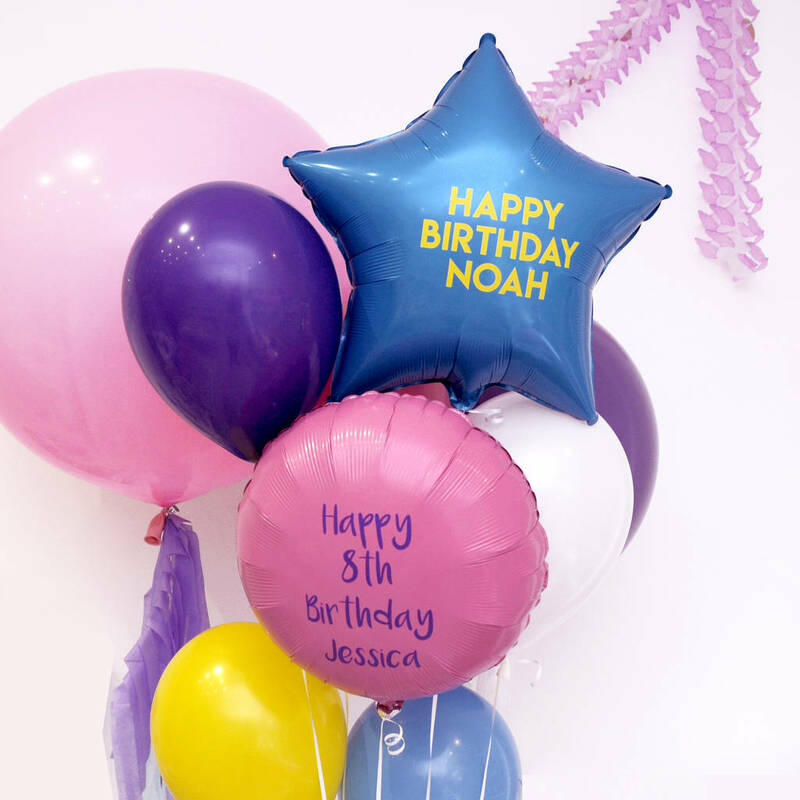 If you would like to delay delivery of your balloon please let us know when placing your order when you would like it delivered. All delivery time frames are approximate unless you choose express delivery at the checkout. This balloon can only be sent un-inflated outside the UK. Balloon measures 18inches (45cm) when inflated. This product is dispatched to you by Peach Blossom.